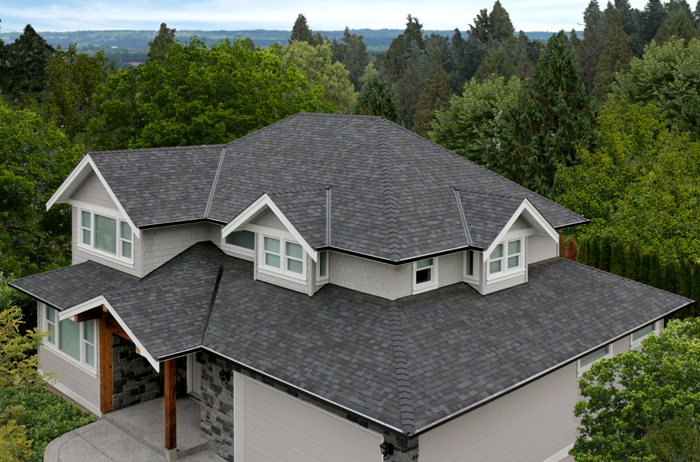 Aside from improving the overall aesthetics of a house, roofs perform a handful of other more practical functions. They provide cover from rain, hail, sunlight and virtually all other elements while ensuring that the interior of a house stays just the way it was designed to be. As such, damage to the roofing system of a house invariably exposes its occupants to the harsh impacts of the environment. And this exposure could, in turn, lead to other more dastardly consequences, the likes of structural damage and damage to electrical components. Add that to the unpleasant sight of lodged up water inside a house, and it is easy to see why roof damages should be treated with a sense of urgency Legacy Roofing. Call Johnny at 267-784-9747 to schedule your free roof inspection. 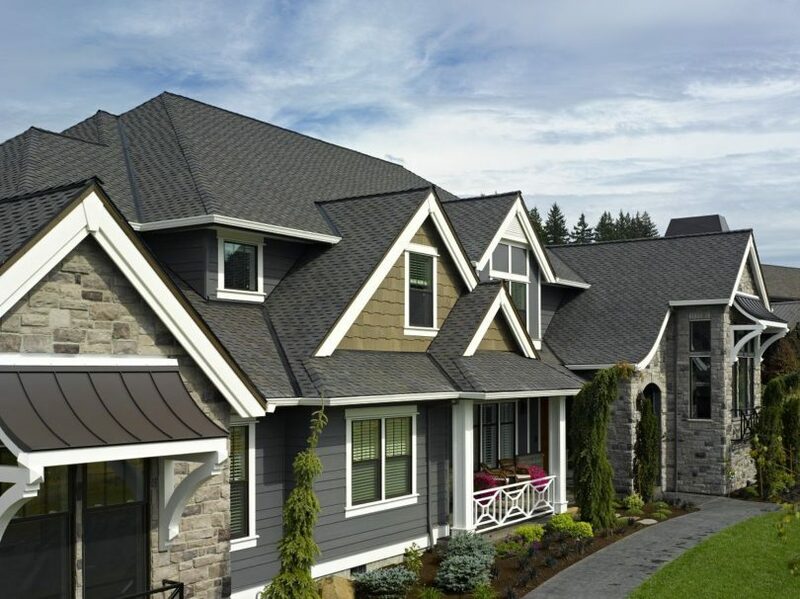 With over 125 years of experience and a GAF certification to match, Legacy Roofing is without a doubt an industry leader in the field of roof installations and repairs. Service excellence and a corporate promise to deliver only the best quality take center stage in their operations. This fact is well evident in the sheer number of positive testimonials from both corporate and residential clients attributed to the firm. From 2012 to 2016, Legacy Roofing was a recipient of the Women’s choice award in roofing on account of its qualitative service delivery and penchant for excellence. 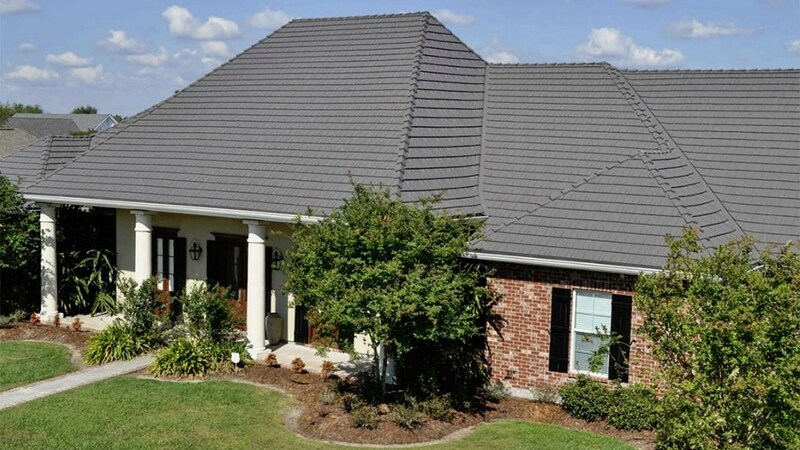 Each Legacy Roofing roof installation or repair work comes with a lifetime warranty and a preventative maintenance program designed improve the lifespan of your roofing system. This is an industry first in roofing in PA and together both severely cut down the incidence of unexpected leaks, so homeowners can sleep with two eyes closed knowing fully well that their roofs bear the structural integrity to withstand any elemental assault. Stay on top of your roof situation at all times. Call Johnny at Legacy Roofing, LLC at 267-784-9747. Excellent and free roof repair/replace estimate. 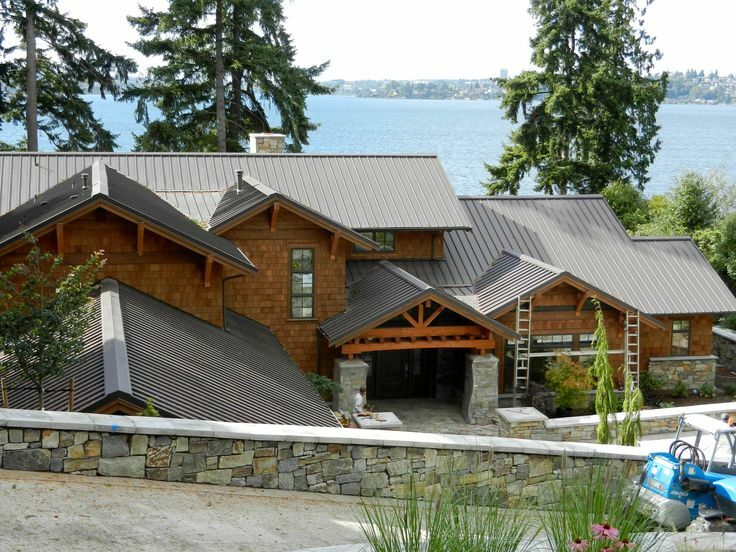 Whatever the roofing-related task, be it a maintenance run, damage repairs or an entire roof overhaul, Legacy Roofing possesses the technical expertise and the necessary cache of equipment to undertake a seamless fix. 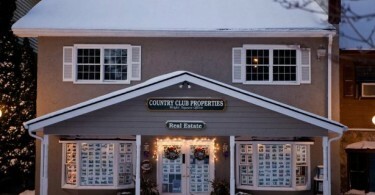 It is, however, important to note that a compromise to the structural integrity of a roof can occur in between maintenance checks without any visible signs of damage. This is primarily down to the now incessant cases of storms, high winds, large hailstones and various other adverse weather conditions. Because these damages are quiescent, what starts as a slight unnoticeable leak might escalate into a full-blown roof emergency with grave cost implications. The best way to stay protected from roof damages of this sort is to book a roof inspection immediately after a storm. A stitch in time, they say saves nine. 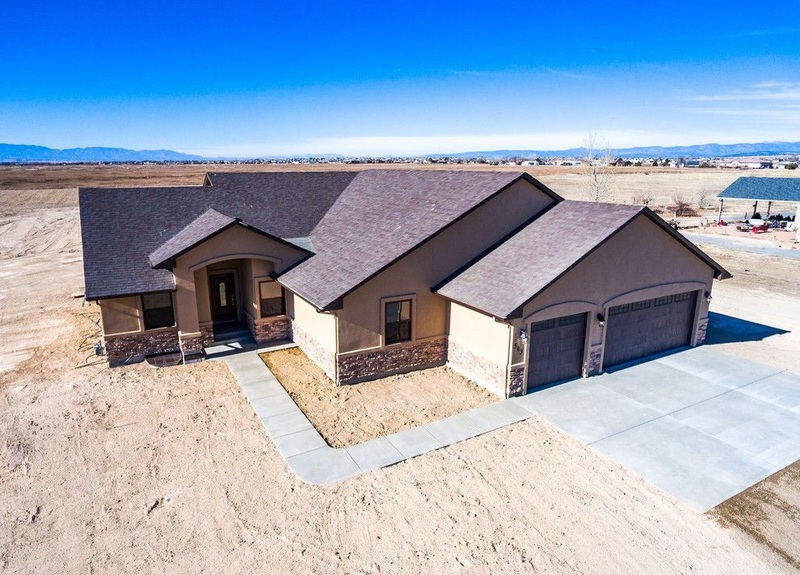 By scheduling a roof inspection, a homeowner can detect and then proceed to fix, albeit cheaply, hidden roof damages that would have otherwise precipitated high-cost repairs in the future. 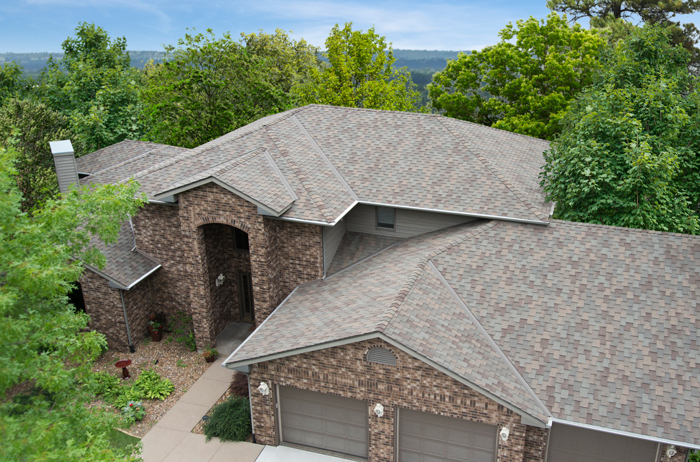 Legacy Roofing LLC helps homeowners conduct roof checkups at a moment’s notice. What’s more, they are homeowners’ insurance complaint, which means homeowners can use proceeds from their insurance claims to offset the costs of repairs. This is service delivery at its finest, and it is one of the reasons Legacy Roofing LLC remains the choice roofing repairs and maintenance option for the majority of Philly Metro residents.